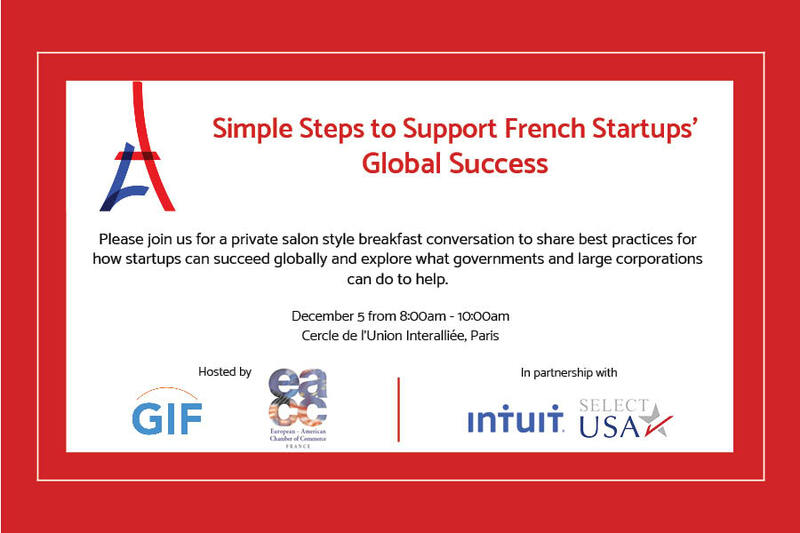 We are pleased to invite you to join a private salon style breakfast and discussion among startup, business and government stakeholders to explore the advice, best practices and policies that can enable French startups and small businesses to participate effectively in the global marketplace. 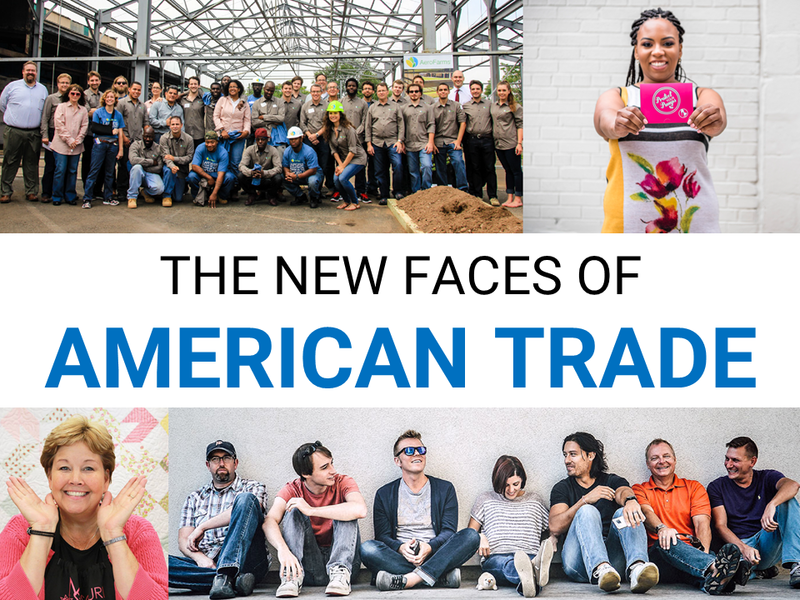 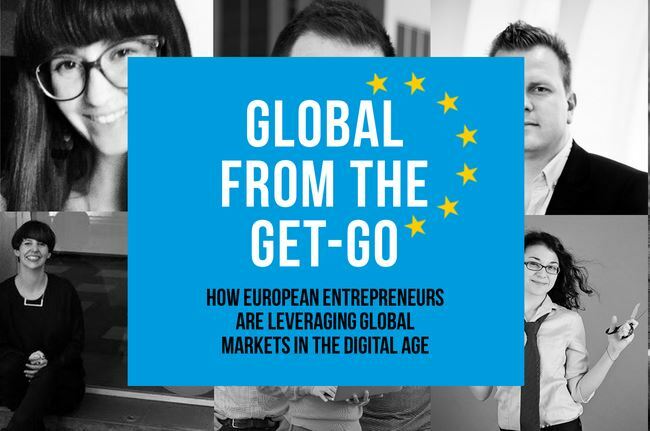 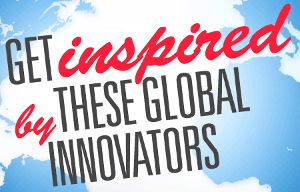 Hosted by the Global Innovation Forum, the European American Chamber of Commerce, Intuit and SelectUSA, this off-the-record conversation will feature perspectives from French-area startups engaged in the global marketplace along with government professionals and technology leaders. 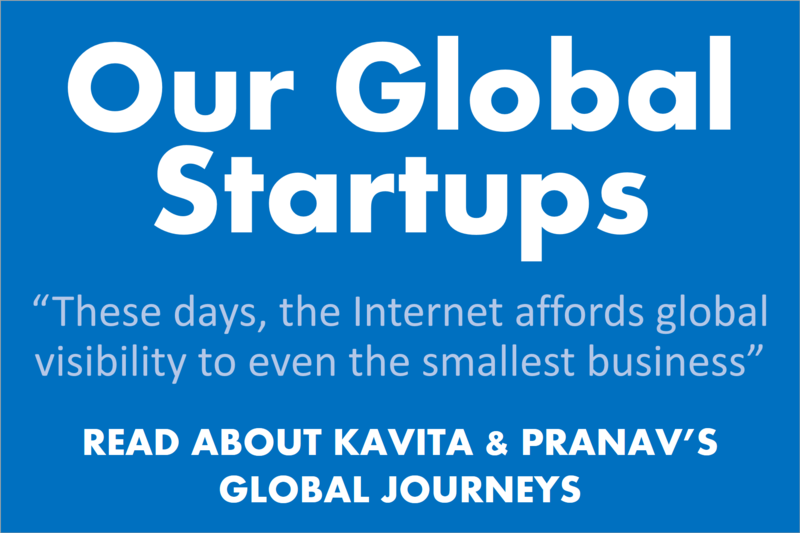 This forum will explore the opportunity that exists to be a global brand from Day One and identify public and private sector resources and best practices for global startups to succeed.